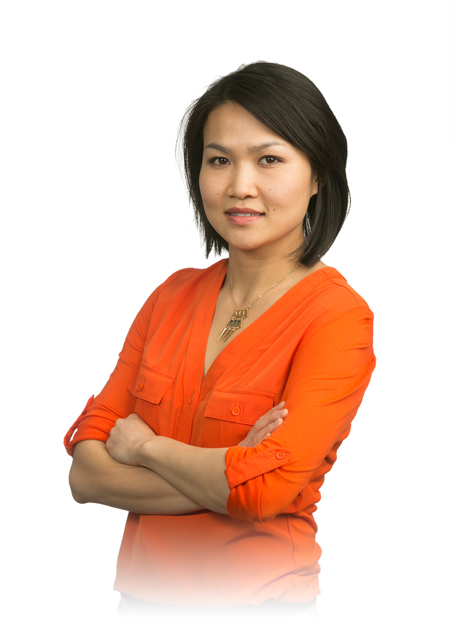 Lucia Tang is a Project Designer at Hickok Cole Architects. She designs spaces to enrich our daily experiences, working at multiple scales from building architecture to installation work. She shares her passion for design and creative culture as a board member of Arts on the Block, a nonprofit organization that provides art programming to middle and high school students. Lucia graduated from the University of California, Berkeley in Architecture with a minor in the urbanization of developing countries, and received her Masters in Architecture from the University of Cincinnati.